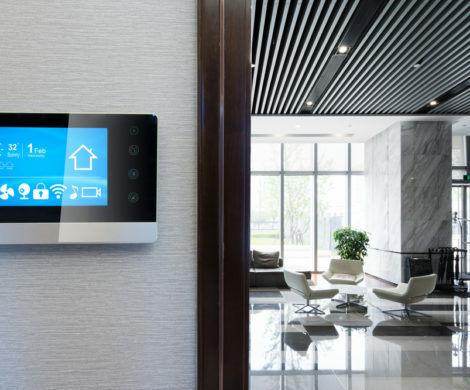 A building automation system (BAS) involves integrating a range of components within the structure, such as elevators, security alarms, air conditioning, ventilation, lighting, and heating. Building owners can implement this type of infrastructure via a retrofitting process (for existing structures) or during initial construction. The good thing about BAS is that it’s flexible. Facility managers can apply this system in just about any commercial building, including restaurants, retail stores, and commercial real estate. On top of that, it helps building owners save energy and money. The U.S. Department of Energy (DOE) publishes an assessment of energy technologies. A 2011 DOE study revealed that an average of 40 percent of the energy costs in commercial buildings is due to HVAC use. Slashing that figure in half is possible with the help of building automation. An integrated BAS can make water chillers, boilers, refrigerators, lights, and major energy-consuming devices more efficient. Facility managers, for instance, can pre-program their HVAC settings to cool or heat the building to a certain temperature at specific times of the day. Building managers can also automate control of the lighting system with a BAS. They can switch off lights in unused parts of the building at any given time to limit energy wastage. 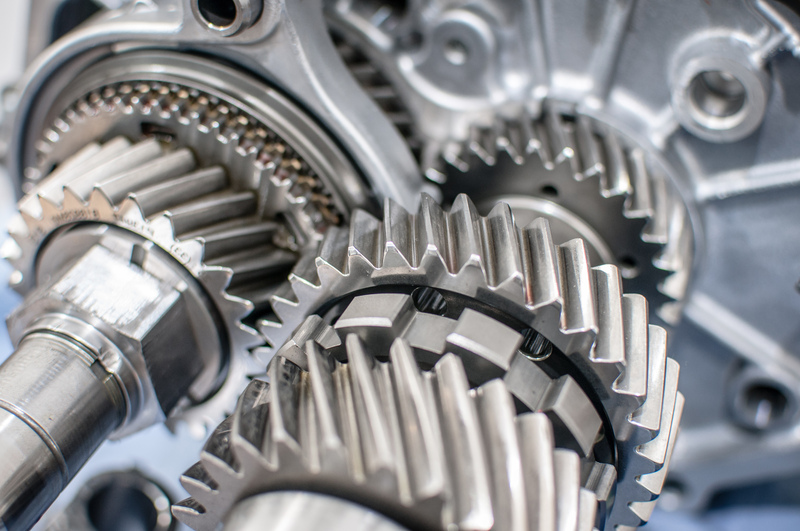 Higher efficiency also contributes to maintenance savings as it translates to fewer service calls. Thanks to BAS, facility managers are better able to verify service actions first and monitor equipment functionality. 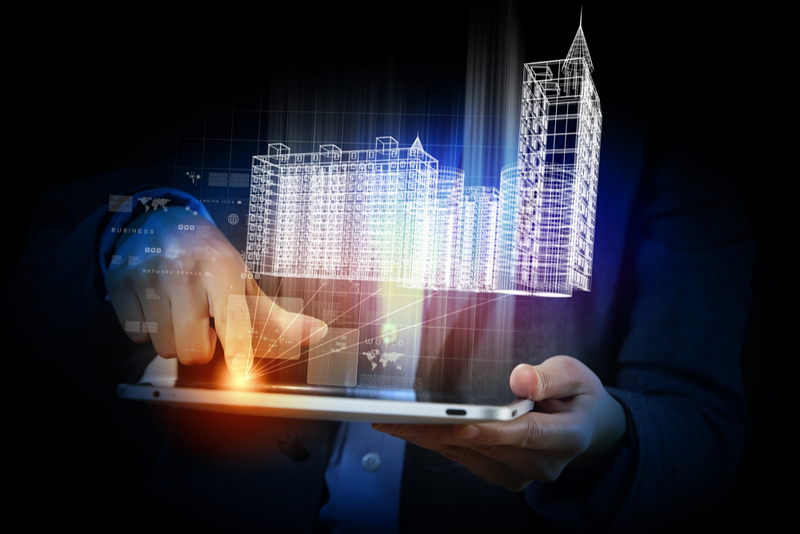 Building automation does more than improve equipment and energy efficiency. Collaborative studies by SUNY and Syracuse medical centers and Harvard revealed that doubling minimum ventilation rates provided by the American Society of Heating, Refrigerating, and Air-Conditioning Engineers (ASHRAE) with the use of energy-efficient HVAC systems could add eight percent in productivity gains per individual per year. Not including other potential health benefits, this equates to around $6,500 per person in a typical office building. While BAS can bring disparate building parts together into a centralized and integrated building system, facility managers should consider a couple of important factors when implementing it. Future proofing is one. Facility managers need to stay up to date with the relevant technology changes in the industry and come up with a strategy to revisit the needs of the building over time. They should replace their set-and-forget mindset with review and revise. They also need to revisit and discuss what’s going on in the BAS industry, so their system will remain updated. Another factor is the user or terminal interface, which is a critical component in building automation. 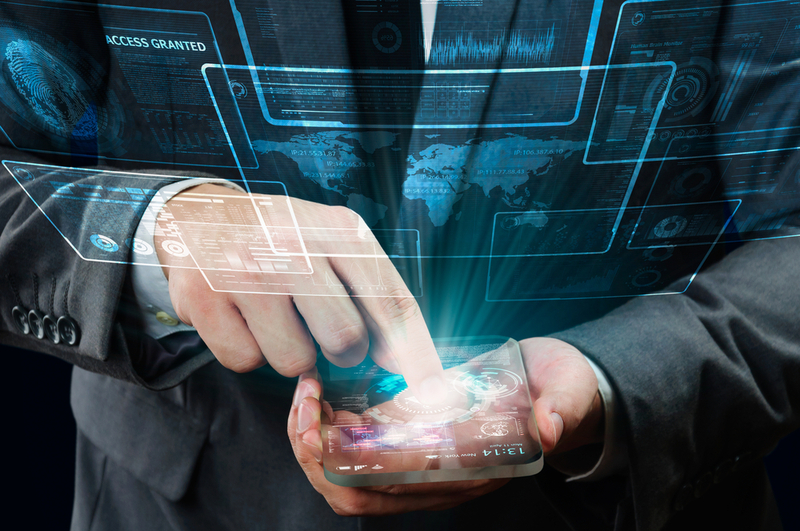 Building managers use it to access relevant information to spot inefficiencies and problems. 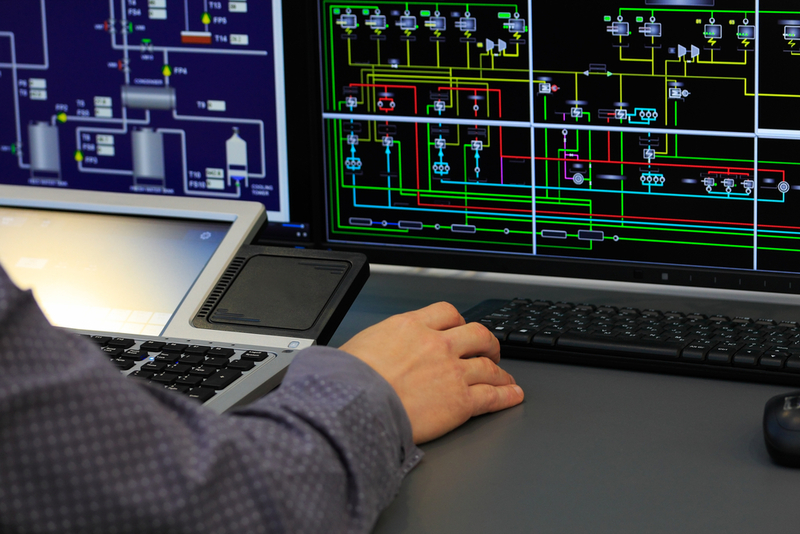 A poorly designed interface may not provide the data tools, or appropriate analysis facility managers need to figure out the necessary modifications to make. Building automation providers who need help with installing BAS for their clients can turn to Pro Circuit Inc. Our comprehensive building automation services include device installation, cabling, control panel manufacturing, and control wiring. Our trained technicians test and install devices from a range of manufacturers, including Arrington, Andover, Trane, Staefa, Siemens, and Johnson Controls. Contact us today to schedule an appointment with one of our project managers. Building automation allows you to easily control certain environments of your building from one centralized location saving on costs and energy.